Moto Guzzi’s are like heroin. 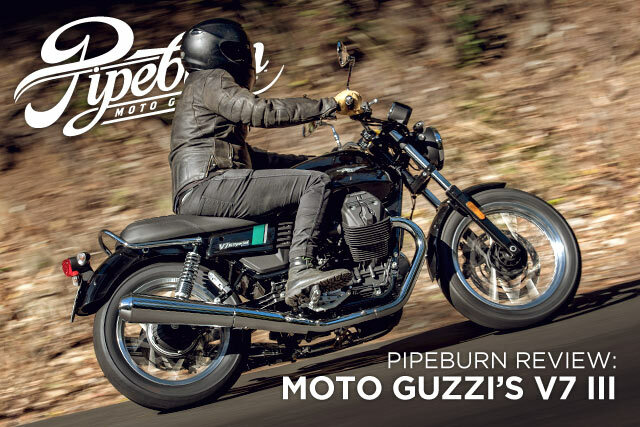 You don’t dabble in Guzzi. You don’t just enjoy a little bit of Guzzi over the weekend. If you’re into it and breathe it. Guzzi swallows your life and becomes the entirety of your world and your sole reason for existing.